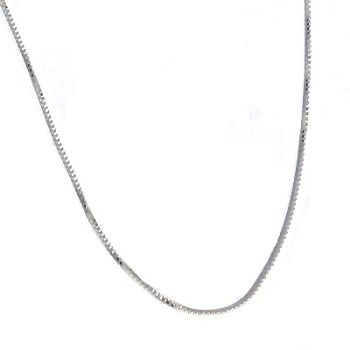 New 925 Sterling Silver box 019 Neck Chain. All measurements are approximate. The chain is stamped Italy 925 to assure Silver Content. 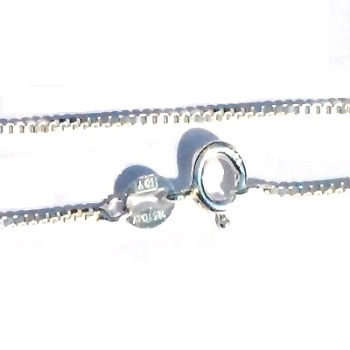 Sterling Silver 16 Inch 8 side 1 mm Snake Neck Chain.